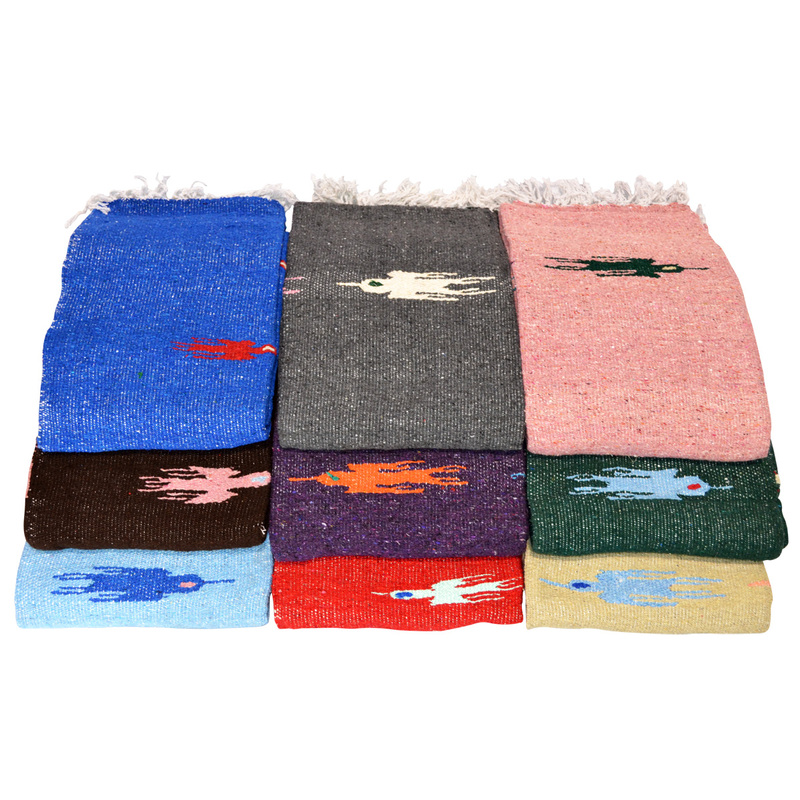 Yoga Direct has found a wonderful supplier in Mexico to manufacture our beautiful yoga blankets. 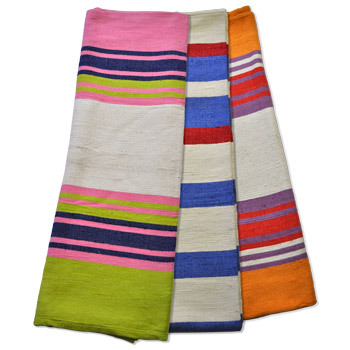 The bright and colorful striped yoga blankets will add color, style, warmth and comfort to your yoga studio. Roll them up for an easy prop behind the head or cover yourself for a relaxing savasana after an intense class. 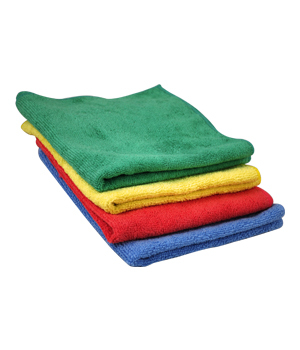 All of our blankets are machine washable for easy care, and we have many different styles and colors to suit any budget or studio theme. A million and one uses for a yoga blanket. The Classic Savasana: The first and most thought of is during your final savasana. By draping yourself in a yoga blanket after an intense studio session, you tell your body to relax. This simple grounding can improve the experience of that last savasana a thousand fold. It can help your lower back relax and sink into the pose. 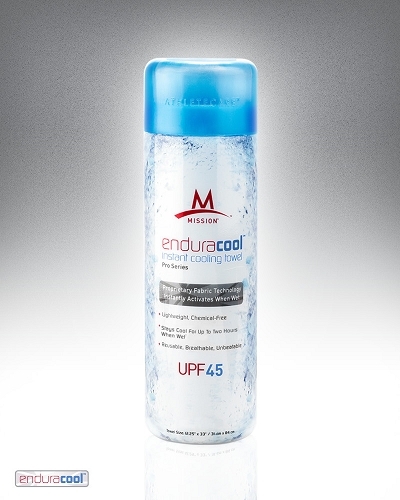 Suddenly your body has gone from stiff to "Oh, this is nice." The Bees' Knees: Ever get to a point in the cat pose (Marjaryasana) where you would rather move than keep all that pressure on your knees or hands? 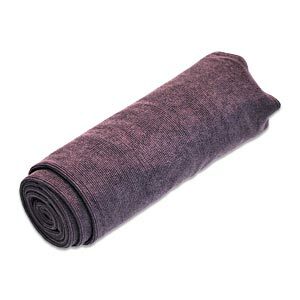 Yoga Blankets provide just enough cushion to make a for a more comfortable and invigorated practice. You can concentrate the important things (like the spine!) instead of the bees stinging your knees. Spine Tingling: Do your shoulders scrunch over when in meditation? Your spine needs some love! If you fold up a blanket and place it under your sitz bones, your spine will be better supported. It helps the hunch. A better supported spine also means straighter shoulders. No more shoulder aches. 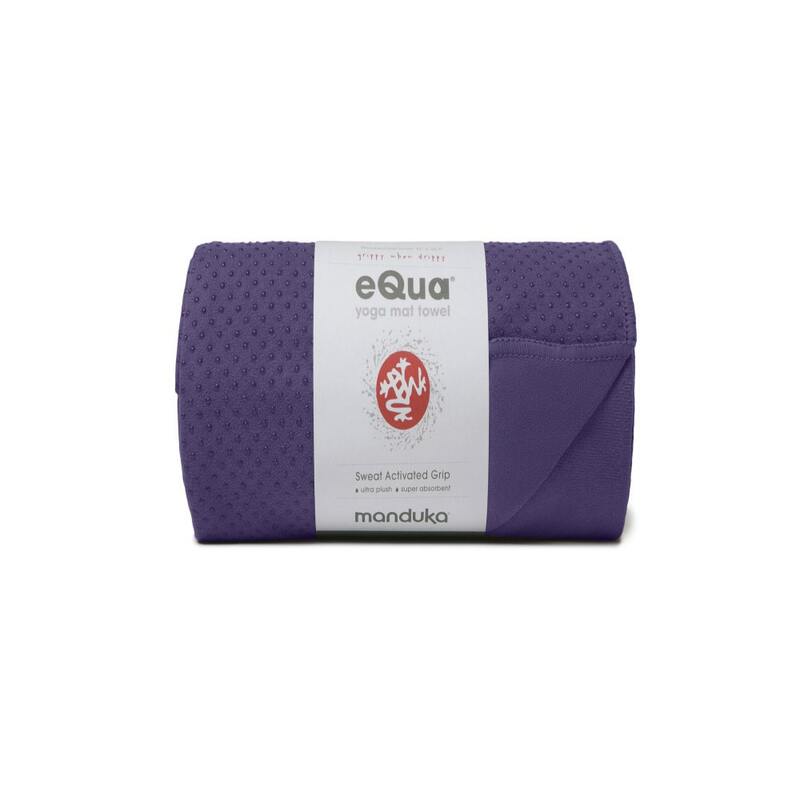 Do you see a yoga blanket in your future yet? Flexibility Friendly: Yoga teaches you to be flexibile. Shouldn't you expect the same of your props? If you have difficulty with a certain pose, think about what you need to accomplish it. A little support here, a bit of stucture there. With that kind of thinking, it's easy to see how to bend a blanket to your needs. 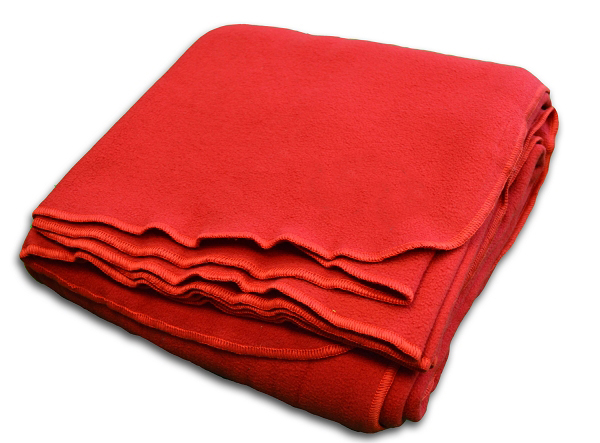 Below are some of our top selling blankets and why people love them. 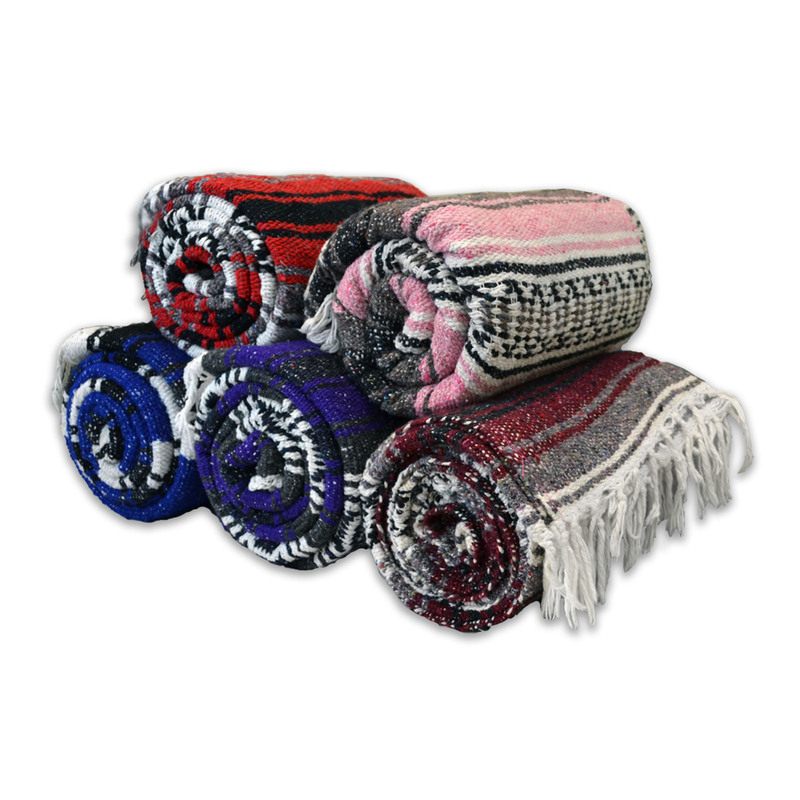 Traditional Mexican Yoga Blanket: We've made some of the most studio friendly blankets with budget in mind. 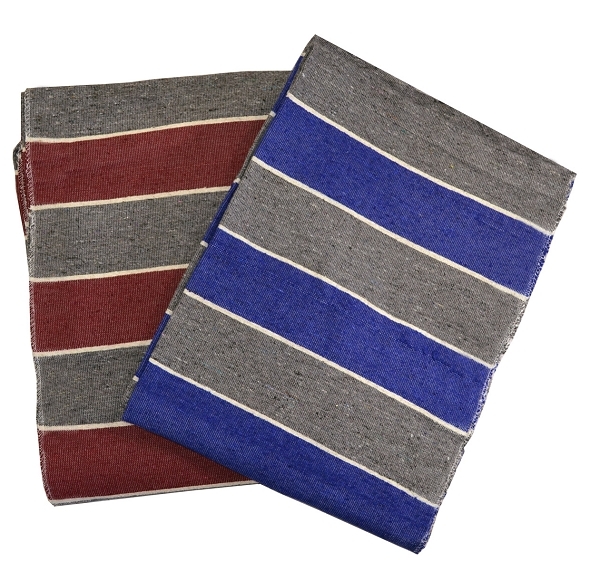 These blankets are easily washable with colors to match any decor. They're a mainstay of yoga professionals for their high quality. 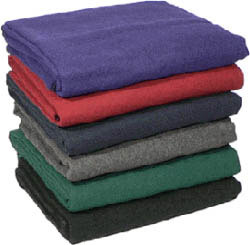 Each blanket weighs over 2 lbs for a warmth that lasts. They're woven to amaze you. 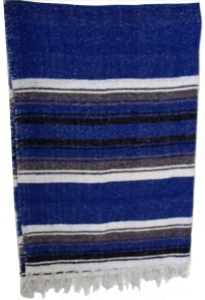 Solid Color Mexican Yoga Blanket: A mainstay. 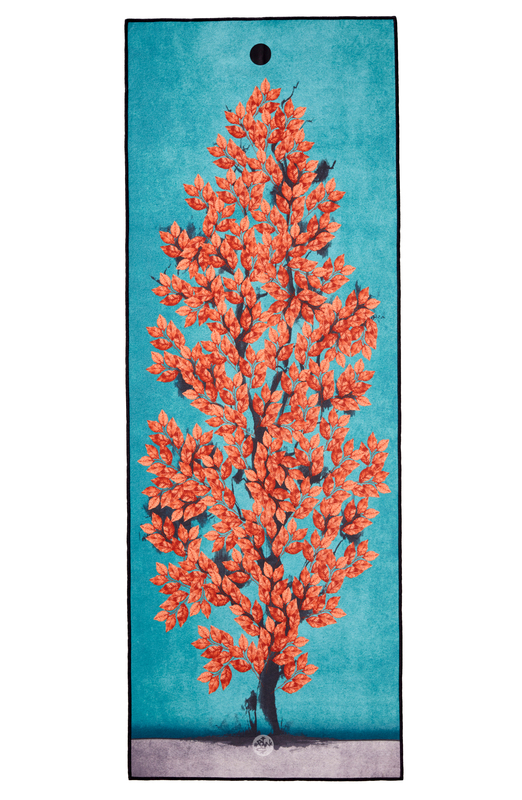 With subdued colors, this is the perfect companion to restorative classes. A supersoft blanket at over 3 and a half pounds? It sounds like the perfect blanket for a couch too. 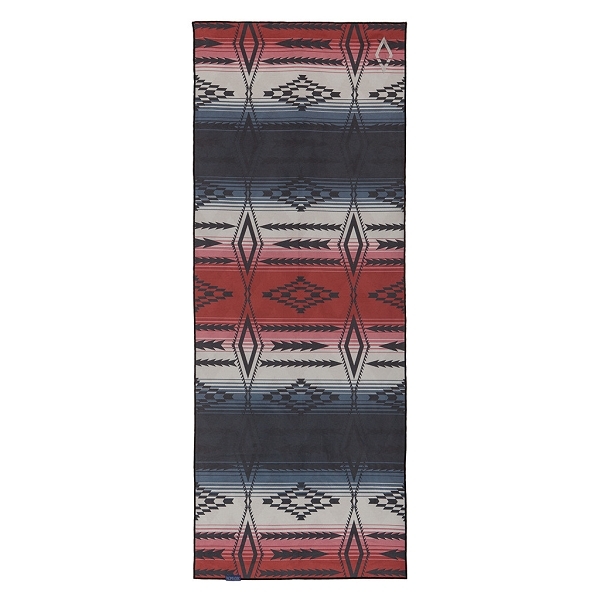 If you want a bit more detail, check out our Thunderbird Mexican Yoga Blanket. 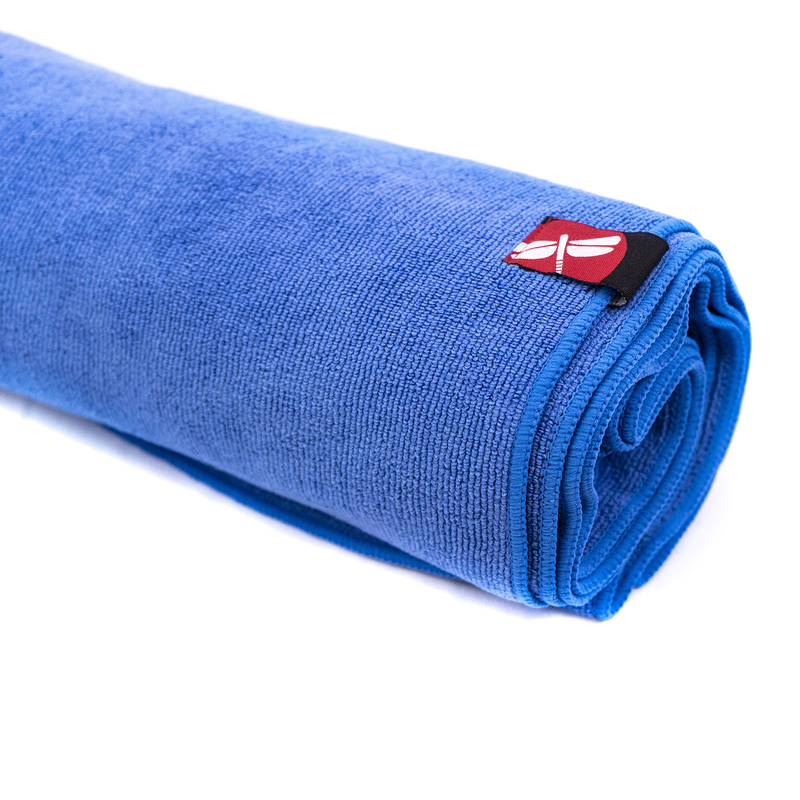 Deluxe Cotton Yoga Blanket without Tassles: Chemical free 100% cotton. 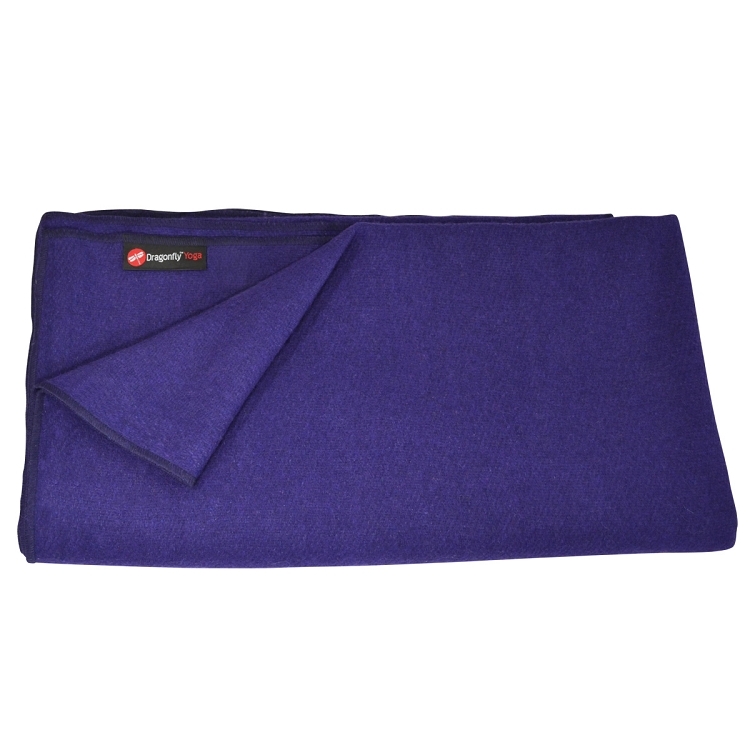 Can you imagine what savasana would be like with this incredibly soft blanket draped over you? 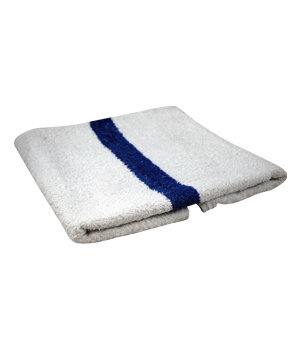 This blanket has a tight weave for extra lasting power. If you want an even larger blanket, than check out it's Extra Large Cousin. 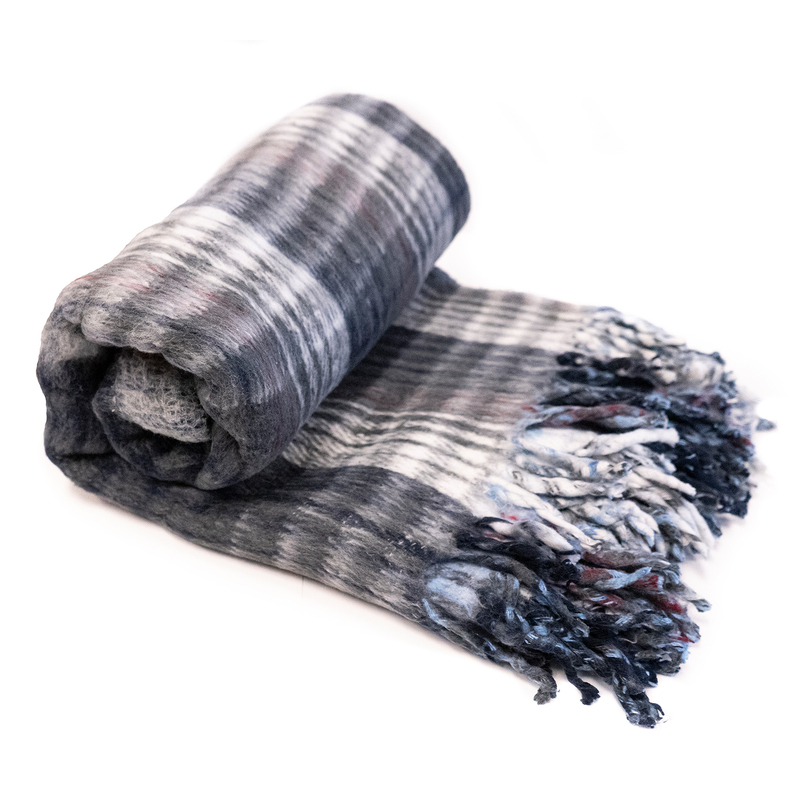 Deluxe Recycled Wool Blanket: The one thing better than wool? Recycled Wool! Recycled wool is one of the softest and warmest things around. These blankets are also thick. Like I can roll this up and put it under my legs to feel like I'm floating thick. These blankets are a steal of a deal! Few would deny the comfort of a blanket. In bed, it provides warmth. At a picnic, it is laid down as a barrier and cushion. And when it comes to yoga, blankets do all the above. 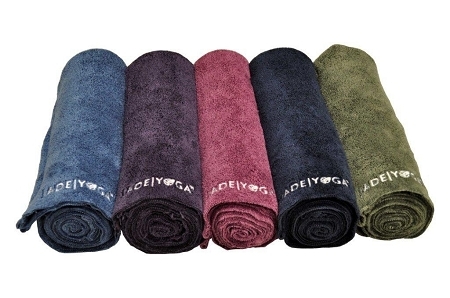 Our yoga blankets are available in a variety of solid colors and beautiful patterns. They are fairly priced for the independent student who needs just one. However, if you are an instructor who requires a dozen or more for your studio, we can offer even lower wholesale pricing. 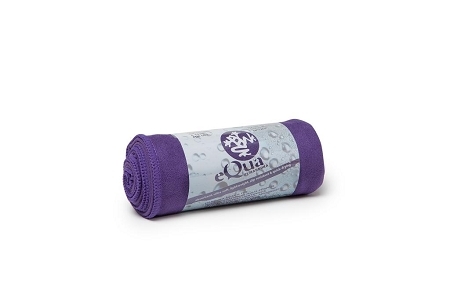 Just use our easy online ordering form or call us for a personalized quote if you are interested in purchasing yoga blankets at quantity discounts. When we began looking for a reliable and affordable supplier of high-quality yoga blankets, our search led us to Mexico. Here, the artisans make each one by hand, giving the manufacturing process the care and attention it deserves. 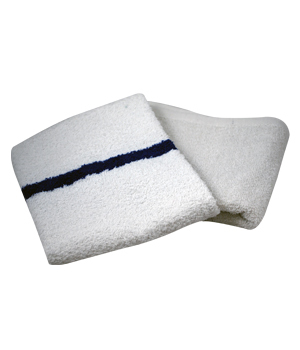 The material's blend of acrylic, polyester and cotton means it is durable, easy to store and machine washable. 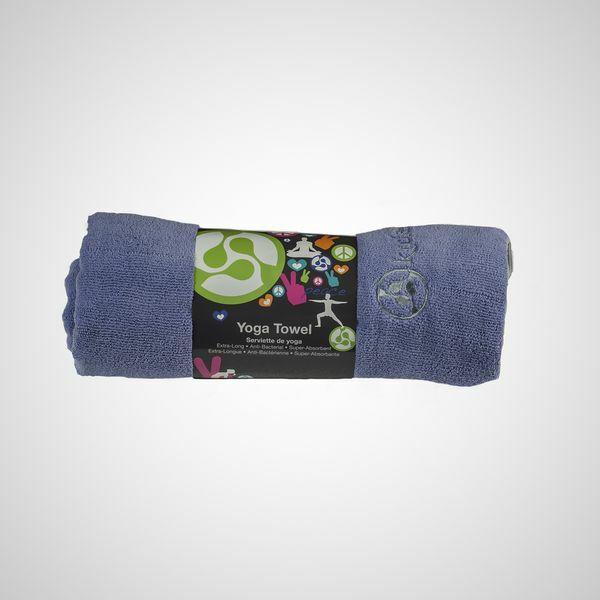 You can order our yoga blankets wholesale or individually in a number of styles. 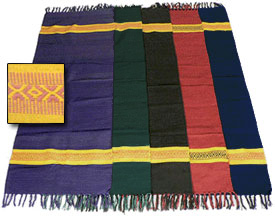 The Standard Mexican Yoga Blankets are thick but each weighs only 2 1/4 pounds, making it light enough to tote around. At 74 inches by 54 inches, its size suits most people. 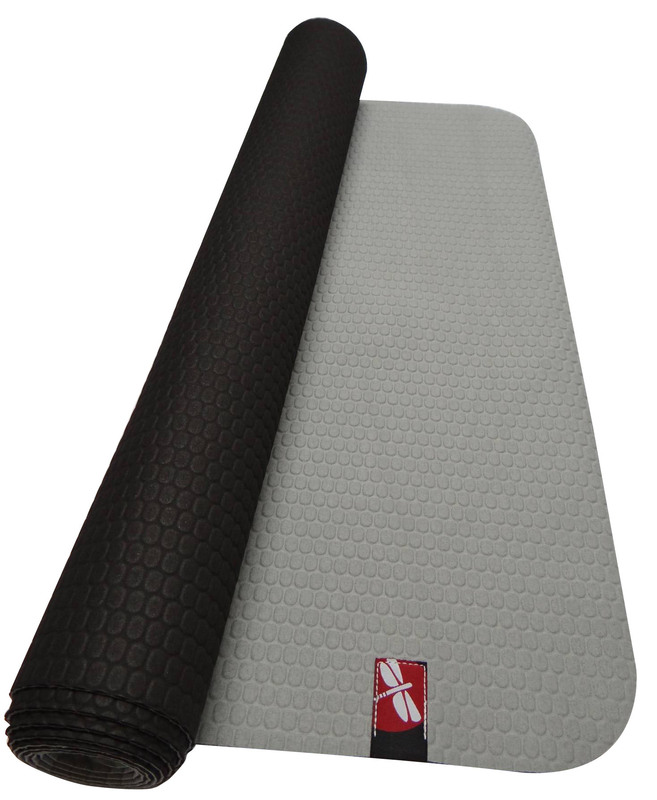 If you are taller than the average yogi, however, we suggest the Deluxe Mexican Yoga Blankets, which are two inches longer and three inches wider. 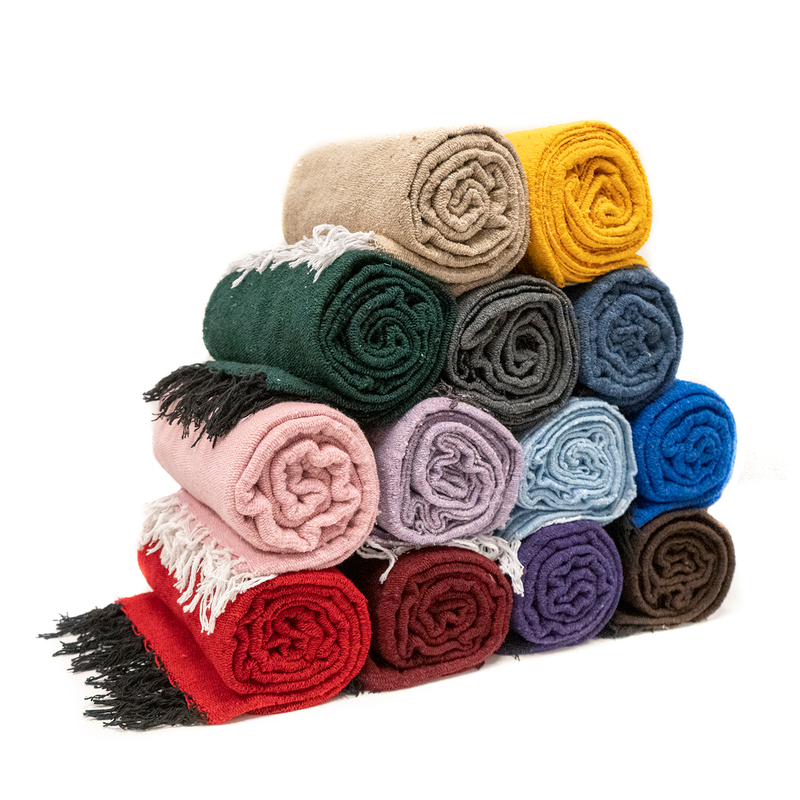 For the yogi who prefers a more neutral color palate, you can choose between the Thunderbird Mexican Yoga Blankets and the Solid Color Mexican Yoga Blankets. Both are equal in price and size, so you can select a shade that suits you best. 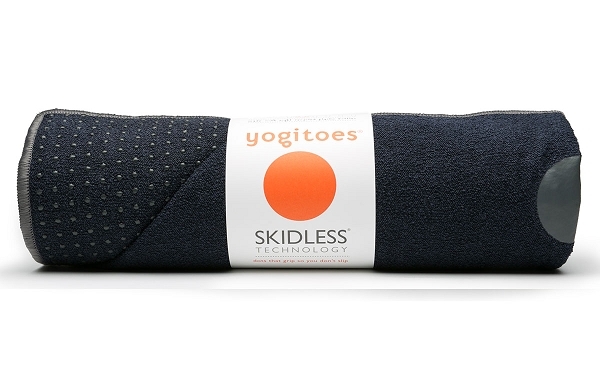 Yoga devotees depend on blankets for comfort and cushion. You can sit and lie on them, or fold one up to give your knees extra padding in difficult poses. They also provide warmth when you are in less active poses such as corpse (in this case, place the blanket over your body). And you can roll one up to use as you would a bolster.